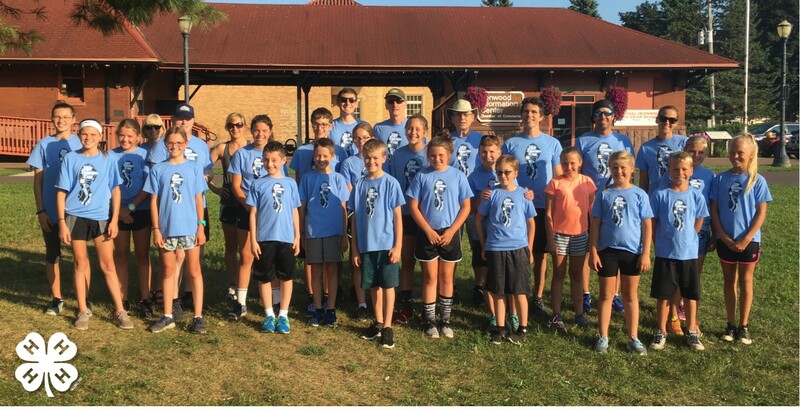 The SISU Endurance Team is a youth program aimed at getting young people engaged in outdoor sports year round through cross country skiing, running and mountain biking. It is open to youth in Gogebic County, MI and Iron County, WI and all skill levels are welcome to participate. The mission of the SISU Endurance Team is to promote fun, fitness, safety and excellence in the lifelong sports such as cross country skiing, running and mountain biking. The SISU Endurance Team provides ongoing instruction, social opportunities and leadership development for athletes of all levels. 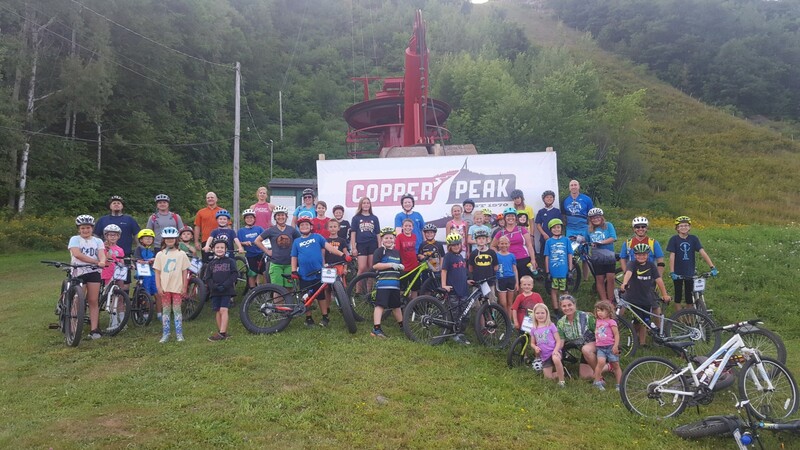 We will emphasize technique, conditioning, safety and provide leadership opportunities all in a fun filled atmosphere in the great outdoors. 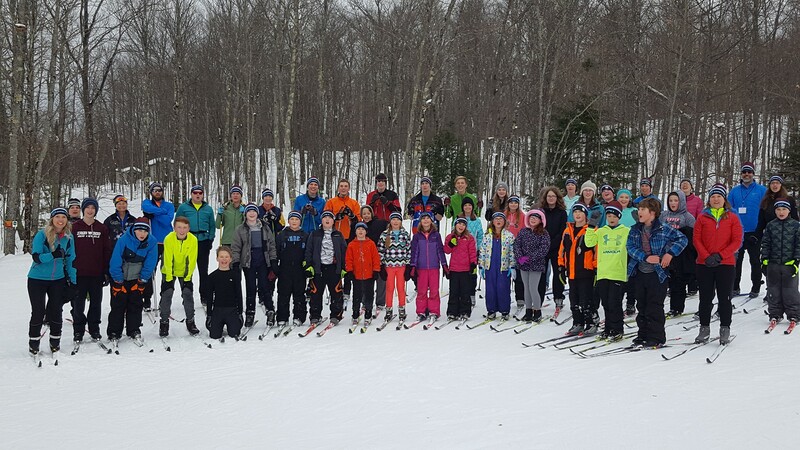 This program is sponsored by the Iron County 4-H program and the University of Wisconsin Extension and is made possible by the contribution of the volunteer coaches, assistant coaches, parent volunteers, and collaboration with the ABR Ski Trails. We are currently prepping for the second season of the SET XC-Ski club, which will be begin in January 2019! Please check out the Forms and Applications page for registration information. For more information, please call Iron County 4-H Youth Development Educator, Neil Klemme at 715-561-2695.